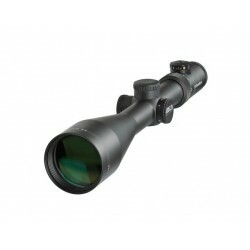 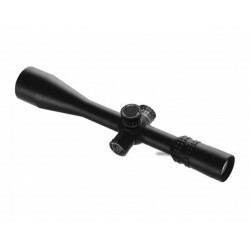 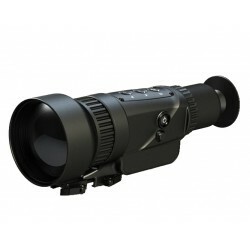 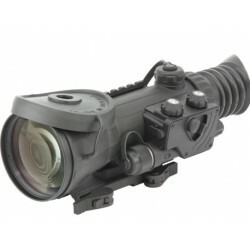 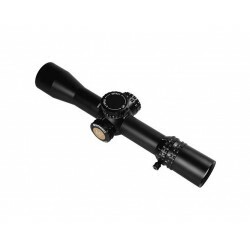 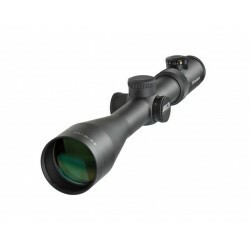 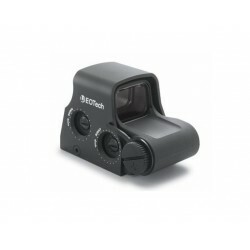 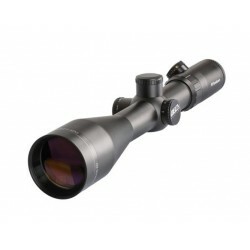 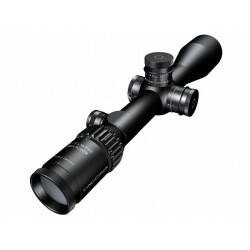 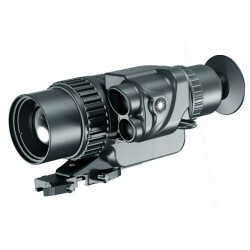 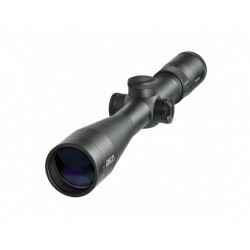 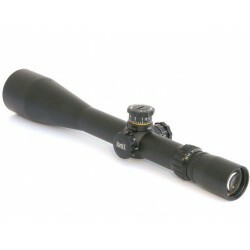 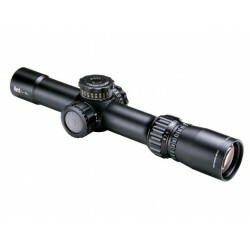 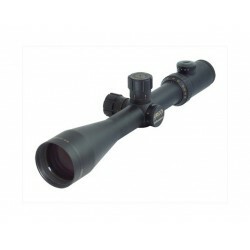 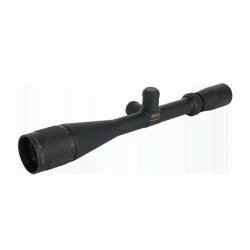 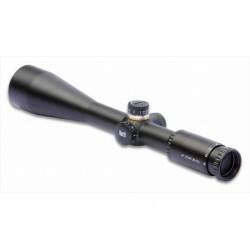 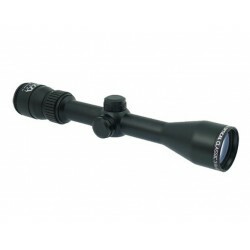 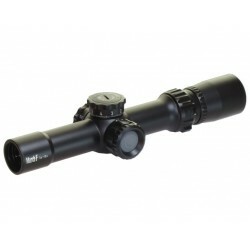 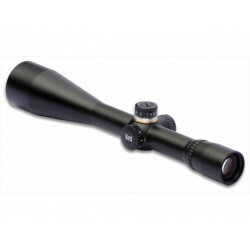 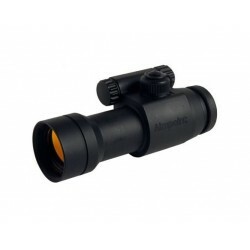 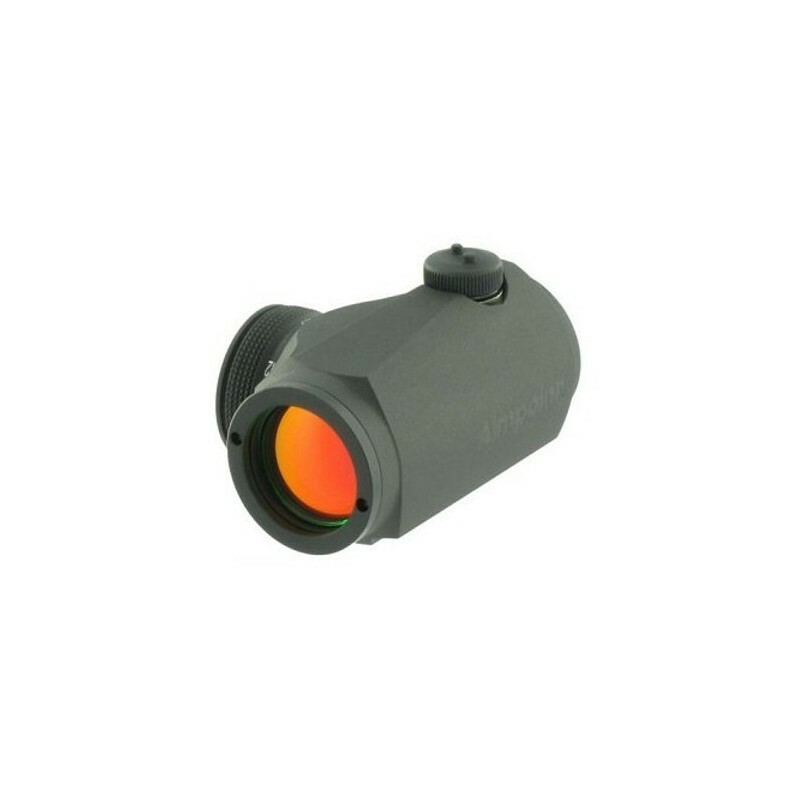 The Micro T-1 can also be used by hunters and sport shooters who need night vision compatibility. 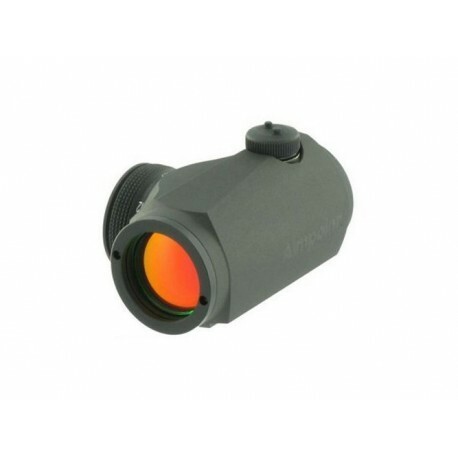 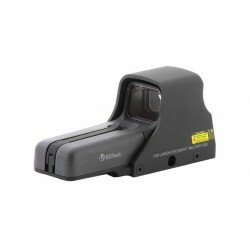 The performance of the Micro T-1 is optimized for use with all generations of Night Vision Devices (NVDs), but is ideal for 3rd generation night vision technology. 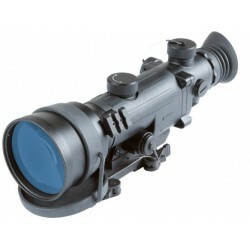 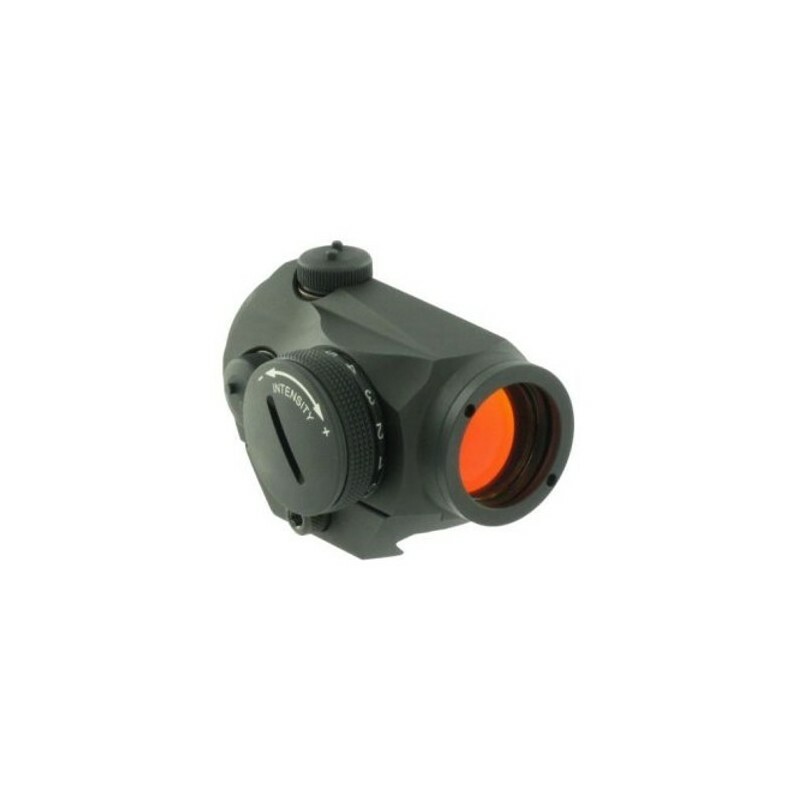 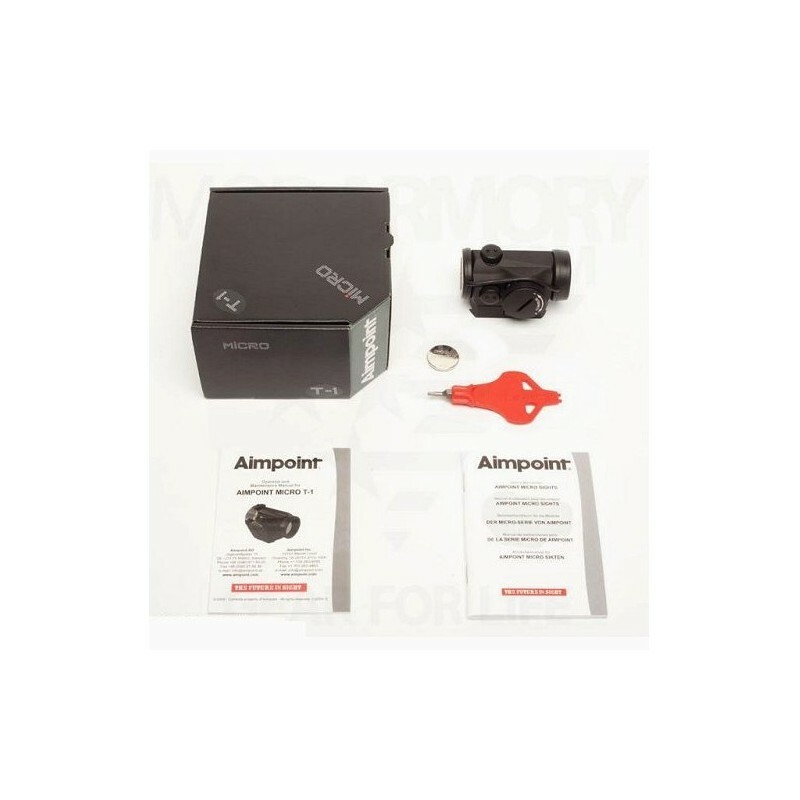 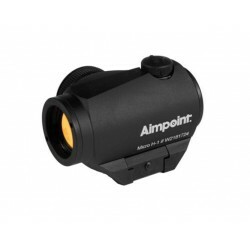 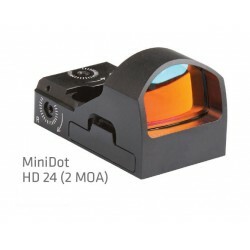 Aimpoint’s unique coating on the front lens reflects the dot’s selected frequency of red light at near 100% efficiency to give the highest possible dot brightness with the least amount of energy while other wavelengths in the visible and near-infrared part of the spectrum pass with a minimum of reduction. 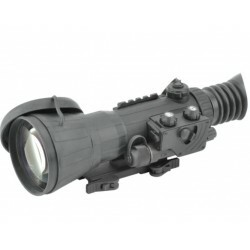 This provides the clearest, brightest image possible when used with a 3rd generation Night Vision Device (NVD). 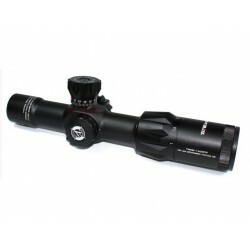 With 4 NVD-compatible brightness settings and 8 daylight settings including one extra-bright setting, the Micro T-1 is ready for round the clock use.